My composition for flute, clarinet, violin and cello, Vol de nuit , has been awarded third prize in the 20th International Chopin & Friends Festival "New Vision" Composition Competition. Recorded live on 07/21/2018 at the church of Saint Merri, Paris, France. Treblinke dort, for violin, cello, piano, and tape, performed by Ensemble 365 (Karen Rostron, violin; Marta Bedkowska-Reilly, cello; Mirna Lekic, piano). 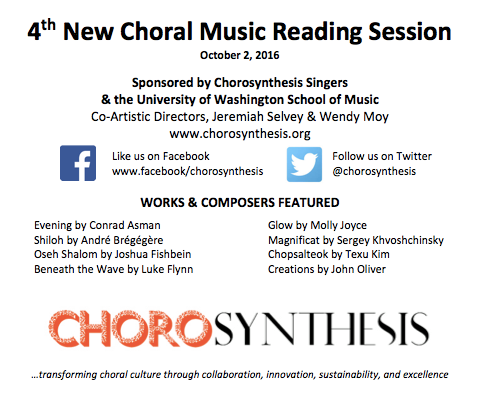 My piece, Shiloh, for mixed chorus, has been selected for the Chorosynthesis Singers' 4th New Choral Music Reading Session, at the University of Washington School of Music, on October 2nd, 2016. 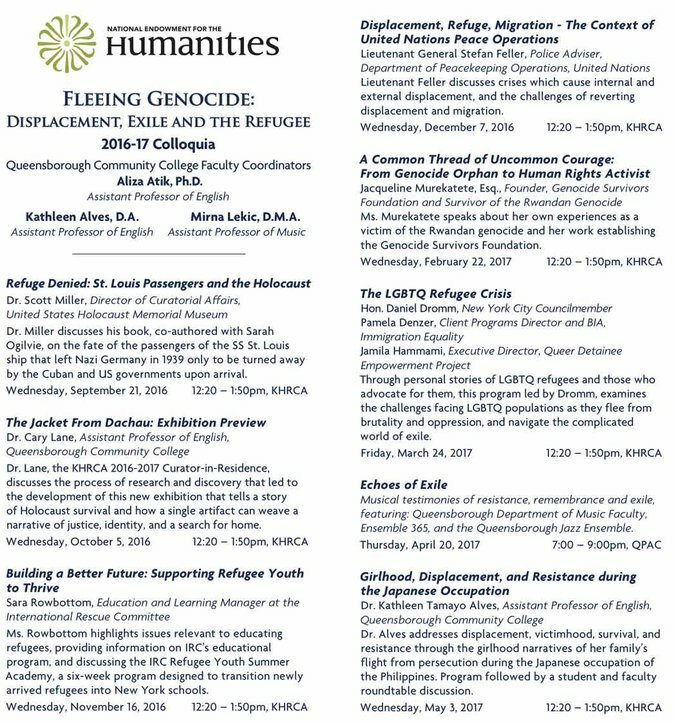 See below for more details, and, if you are around, come check it out! This new piece for soprano voice, violin, cello, and piano, will be based on archival recordings of songs from Holocaust survivors. I am thrilled and honored to be part of this project! Check out the video of the premier performance of my new piano piece, Caractères, performed by Mirna Lekic at the Théâtre de l'Île Saint-Louis (Paris, France), on July 10th, 2015. This is the video of the premier performance of my new piece for piano and electronic sounds, Outtake, by Steven Beck at the Willow Place Auditorium (Brooklyn, NY) on May 20th, 2015. This performance was part of the "New Synchronism" project, commissioned by Dr. Faustus. My apologies for the poor quality of the sound. Also, be patient at the beginning: it starts very softly!